It’s somehow that time of year again. So what are the comics you should be gifting (if you want people to love what they’re getting) and asking for? 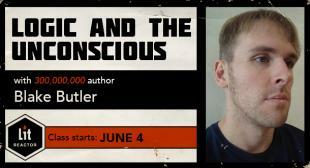 Here are ten fantastic books, both old and new, that should be on your list. 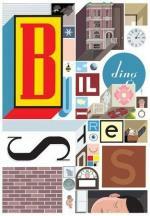 Chris Ware has long been the best and brightest indie badass in comics and he is constantly reinventing himself. Never has this been more true than with Building Stories, which is one part comic, one part box of fantastic surprises. 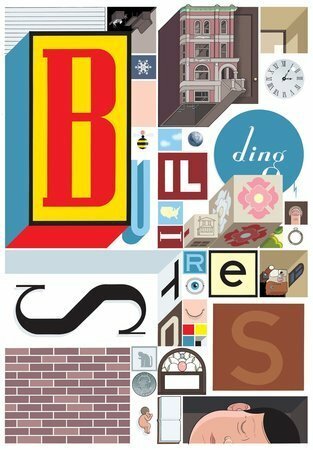 Building Stories is a literal box (but an amazingly gorgeous one) that includes about eight books (two of them hardcover); a stunning hardbacked, oversized, fold-out story of sorts; as well as some huge newsprint sized comics (printed on paper far superior to newsprint). The whole package is a totally unique, and since even the simplest of Ware's books is like the most layered of reading experiences, this really takes things to a whole new level. Almost what I would call the antithesis of digital reading, Ware helps restore faith that print will never really die, not when something this special can only be experienced physically. 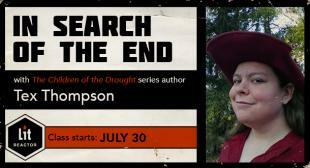 You may have to hunt for copies though. Released in October 2012, it is already difficult to find, but well worth the effort! This was originally released years ago as a three-book, hardcover boxed set that's easily as delightful as it is heavy. This November saw a re-release of sorts, turning the three volume edition into a four volume, softcover, slipcased box set. 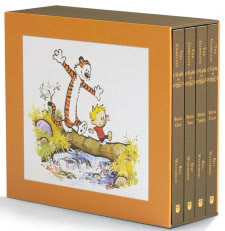 Watterson's groundbreaking cartoon is available in dozens of books, but this is the definitive edition for any fan. Though I would not trade our hardcover boxed set (it's beautiful) for anything, there may be merit in having a version that is broken up into slightly smaller volumes. The hardcovers are quite big, and though their size and quality is superb, it can be a bit awkward for Sunday reading on the couch. The softcover set is also about half the price, and quite a deal for the many hours of reading (and laughing) it will provide. 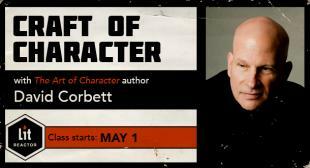 Regardless, either set is sure to give the recipient immense pleasure (even if that recipient is you!). This is the only comic I put on both comics holiday shopping lists I put together this year. Saga is easily one of the best comics of 2012, and this collected edition - released in October - of the first six issues priced at $9.99 for 160 full color pages is a total steal. Others have described this book as Star Wars meets Romeo & Juliet, and that's not a bad description (which I have borrowed myself on occasion) except that it ignores the sharp sense of humor and the fresh modern feeling of the book. 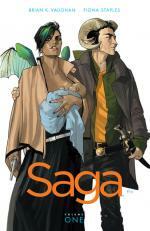 Pound for pound the Saga trade offers some of the best bang for your buck this holiday season. It's such a good deal I actually bought four of these this season (and only one of them is for me). 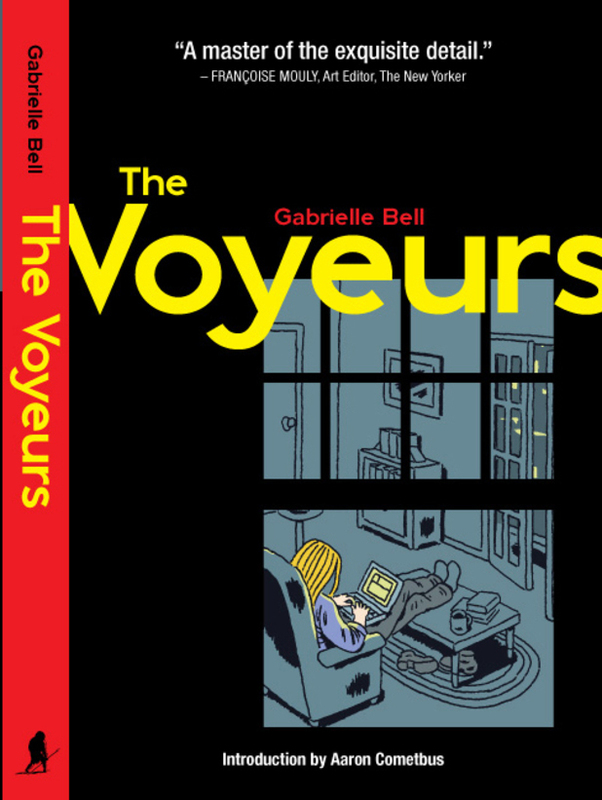 If you like your comics even more independent than Saga or Building Stories, then you should check up on Gabrielle Bell's latest pseudo-auto-bio collection, The Voyeurs. 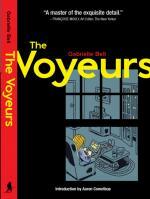 A great companion piece to her delightful Lucky (2006), The Voyeurs is auto-bio comics at their best. This lovely hardback edition was released in 2012 and collects Bell's charming black and white stories. Sometimes they delve into the fantastic, sometimes just the mundane, both of which she manages to make heartbreaking and thought provoking. Bell's comics aren't for everyone (hence their indie status), but if you like what you see, commit to a volume and I promise you'll fall in love. Bell's work is must read for me, and The Voyeurs and Lucky are the kind of comics you'll be chuckling along to, only to find the day has disappeared while you weren't looking. This was THE hot book about three years ago. So why is it on my list now? Well, because it's still damn brilliant, and at less than $20 (via Amazon) there's just no excuse not to own it and love it. 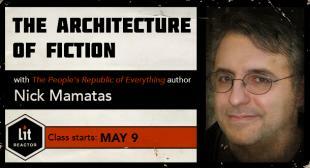 In fact, buy it and give it to every single smart person in your life that is remotely interested in comics. 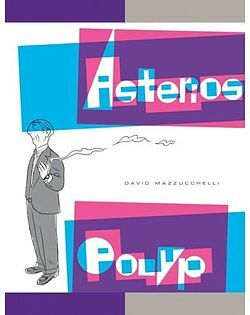 Easily one of the best graphic novels I've read in the last 10 years (maybe one of the best I've ever read), Mazzucchelli's story is poignant and smart, funny and emotionally resonant, but all in the most effortless and natural way. The art is pitch perfect for what Mazzucchelli is trying to do and it's one of those books that sticks with you... forever. 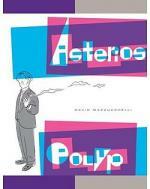 For my money, this book has a permanent place on the greatest graphic novels of all time shelf. 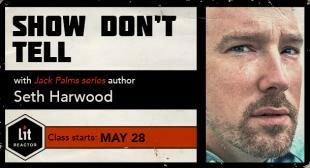 So if you didn't read the hell out of it three years ago, do yourself a favor and read the hell out of it now. I am one of the lucky ones. I have a very rare copy of The Walking Dead Omnibus Volume 1 First Printing (I also have Volume 2). 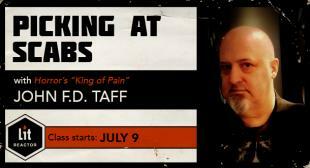 I got there early, but if you didn't, the world has taken pity. Last year they released a second printing of Volume 1 (they've also released a second printing of Volume 2), and Volume 3 is still available. Volume 4 looks like it will release in early 2013. These are stunning comics and a hell of a reading experience. 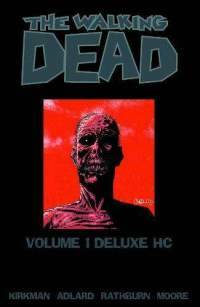 Delightfully oversized hardcovers with perfect black and white printing, a reasonable number of extras, and full color covers, there's just no better way to read The Walking Dead. 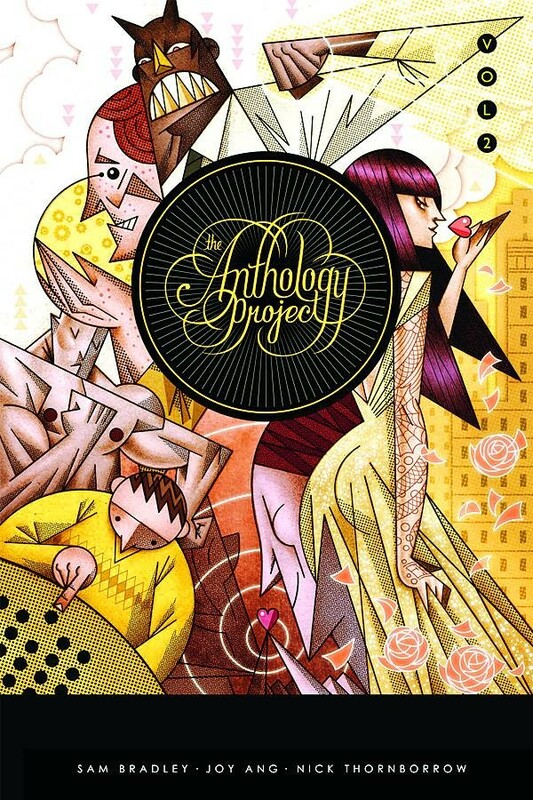 Each volume collects 24 single issues. Though, like the Complete Calvin & Hobbes, they can be a bit awkward to read since they are heavy as all get out. 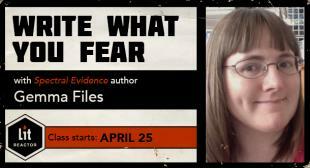 You'll also want to be extra careful with them due to the limited print runs. Still, they're well worth the awkwardness. They're also a good weight for defending yourself in case of an actual zombie apocalypse. Bonus! If you want to be loved extra hard this year, give all three and include a pre-order of the 4th Omnibus which would bring a reader nearly current with the actual comics, just in time for the second half of the current The Walking Dead season. Another offering that was "hot" last year. 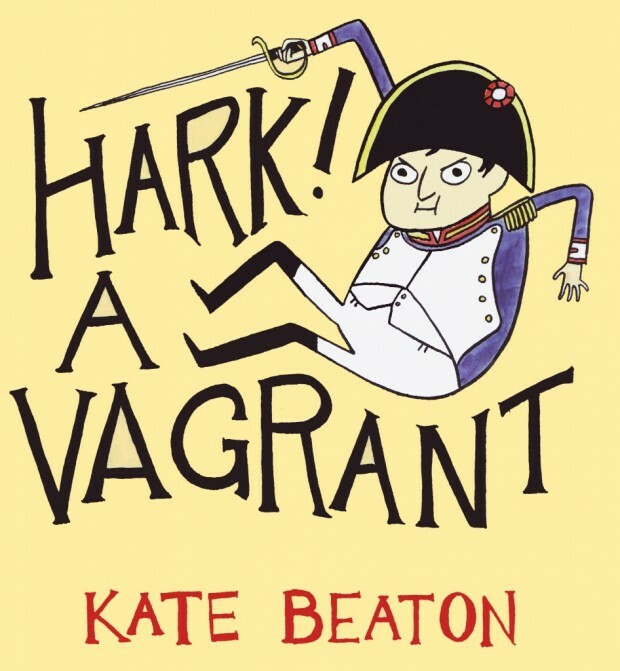 If you missed it, it's not too late to get hip to everything Kate Beaton. A good start (beyond constantly hitting refresh on her website of the same name - Hark! 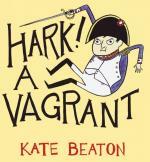 A Vagrant - and hoping for new content) would be her hardcover collected edition from Drawn & Quarterly. Available for a crazy low price on Amazon, this collection of Beaton's black and white comics is absurdly funny. 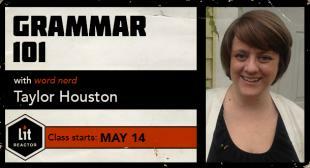 Beaton, a former History student, is no stranger to making superhero based comics (which are great), but her real focus is more scholarly. Here she pokes fun at moments and characters from history, classic fiction and just about everything else you can imagine. This one is a bit of a cheat. Not because it doesn't belong here, but because I haven't actually read it yet. I would say it's at the top of MY want list, and for good reason. I enjoy Gaiman as a writer (his Good Omens with Terry Prachett is one of my favorite books of all time), but for whatever reason I missed out on the whole "Sandman thing." And like many "big" things that you miss in comics, it can be frustrating to try to catch up. But Death, the character from Sandman I've always been most interested in, seems as good a place to start as any since this gorgeous edition focuses on that character. So whether you know someone like me (or you are like me!) 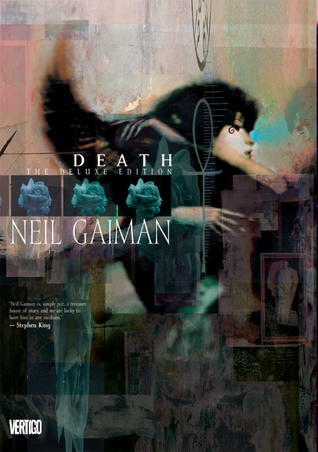 and have a Sandman-like hole in your life, or if you know someone that loves Gaiman and would appreciate this "Deluxe Edition," this is a great choice for the holidays. If you're looking for something truly unique (and also exceptionally hard to find), I can't recommend anything more than this fantastic one of a kind edition from IDW. An oversized hardcover collecting the Frank Miller and David Mazzucchelli Daredevil: Born Again comic book arc, this edition is described as being the next best thing to having the original artwork. It was scanned directly from Mazucchelli's original art and oversized so that the full pages are visible. It clocks in at 200 pages and is filled with some truly spectacular extras: clear acetate sheets showing separations as well as registration marks and notations, the usual pencil sketches, and a nice introduction. 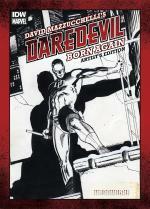 It's an exceptional book, worthy of both Mazzucchelli and of Daredevil. This is a limited edition so it might be tough to hunt down, or cost a little more, but it's a book that will you will treasure forever. So those are some of the best things you can give and receive when it comes to comics this year. What did I miss? What's on your list, both to give and to get? 10 Must Read Indie Comics! Links are broken. Also, can you link digital stores, too? I really like to buy digital comics. Links should be fixed. Sorry about that! 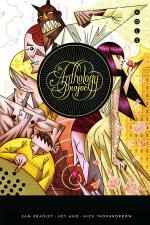 This is on my wish list, along with David Mack's DD End of Days, which I didn't get for my birthday last month. 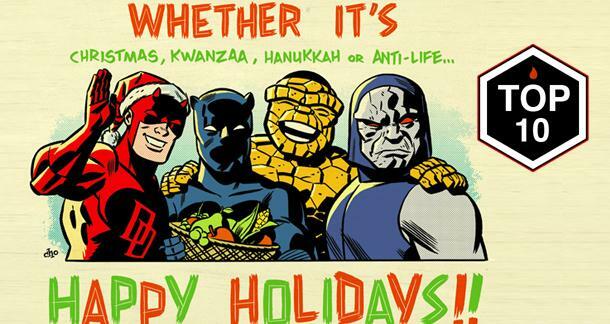 How did Darkseid get in on that holiday photo?